The Smithsonian’s National Museum of American History has recently named a number of new members to its food history advisory board, the Kitchen Cabinet: Sileshi Alifom, owner and operator of DAS Ethiopian Cuisine, Washington, D.C.; Melanie Asher, CEO, founder and master distiller of Macchu Pisco, Bethesda, Md. ; Mary Bacarella, executive director of Pike Place Market, Seattle; Joanne Chang, Pastry Chef, Founder of Flour Café and bakery, Boston; Neil Dahlstrom, manager of corporate history and archives at John Deere, Moline, Ill.; Jim Dodge, director of specialty culinary programs at Bon Appétit Management Company, Palo Alto, Calif.; Geoffrey Drummond, executive director of The Food Lab at Stony Brook Southampton, N.Y.; Darra Goldstein, Willcox B. and Harriet M. Adsit Professor of Russian, Emerita, Williamstown, Mass. ; Anthony Hesselius, vice president of Linda Roth Associates, Inc., Washington, D.C.; Ilyse Fishman Lerner, Founder and CEO of On Rye (closed December 2017), Restaurant Association Metropolitan, Washington, D.C.; Alexandra Nemerov, assistant curator at Glenstone, Potomac, Md. ; Maricel Presilla, chef, culinary historian and author, Hoboken, New Jersey; Vincent Szwajkowski, chief marketing officer at ArcLight Cinemas & Pacific Theaters, Washington, D.C.; Julia Turshen, Author of Feed the Resistance and Small Victories, Accord, NY. ; and Grace Young, culinary historian and author, New York. “FOOD: Transforming the American Table 1950-2000” is the museum’s first major exhibition on food history. Since its opening in 2012, the exhibition has taken millions of visitors on an exploration of some of the major changes in food and wine in postwar America. From the impact of innovations and new technologies, to the influence of social and cultural shifts, the exhibition considers how these factors helped transform food and its production, preparation, and consumption, as well as what we know (or think we know) about what’s good for us. Julia Child’s home kitchen, with its hundreds of tools, appliances, and furnishings serves as the opening story of the exhibition. In addition to its foundational exhibition, the museum has developed a diverse menu of programs and demonstrations that bring visitors together for relevant discussions that start with history and expand to the present and future of food in America. These activities include free daytime programs, regular “Evenings at the Museum” that mix historical topics with themed food and drinks, and the annual Smithsonian Food History Weekend. 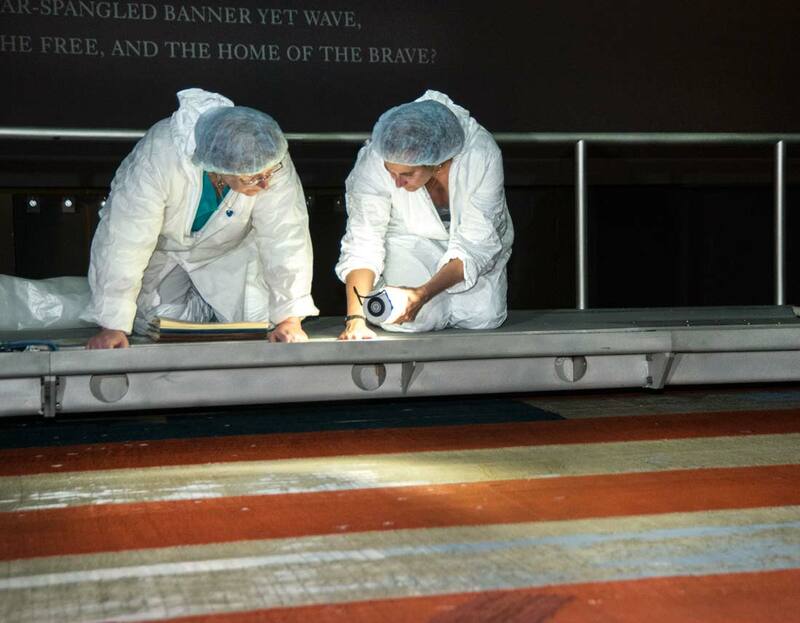 Through incomparable collections, rigorous research and dynamic public outreach, the National Museum of American History explores the infinite richness and complexity of American history. The museum helps people understand the past in order to make sense of the present and shape a more humane future. It is currently renovating its West exhibition wing, developing galleries on business, democracy and culture. For more information, visit https://americanhistory.si.edu. 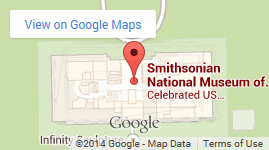 The museum is located at 14th Street and Constitution Avenue S.W. and is open daily from 10 a.m. to 5:30 p.m. (closed Dec. 25). Admission is free. Sileshi Alifom, Owner and Operator, DAS Ethiopian Cuisine, Washington, D.C.
Anthony Hesselius, Vice President, Linda Roth Associates, Inc., Washington, D.C.
Ris Lacoste, Chef, Owner, RIS, Washington, D.C.
Ilyse Fishman Lerner, Founder and CEO, On Rye, Restaurant Association Metropolitan, Washington, D.C.
Libby H. O’Connell, Cultural Historian, author, Washington, D.C.
Vincent Szwajkowski, Chief Marketing Office, ArcLight Cinemas & Pacific Theaters, Washington, D.C.